Home > Uncategorized > Safety 1st Ready, Set, Walk! 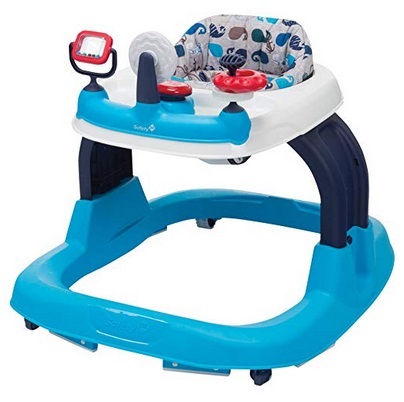 2.0 Developmental Baby Walker with Activity Tray (Nantucket 2) Only $22.88 From Amazon! April 14, 2019 Comments Off on Safety 1st Ready, Set, Walk! 2.0 Developmental Baby Walker with Activity Tray (Nantucket 2) Only $22.88 From Amazon! Amazon has the Safety 1st Ready, Set, Walk! 2.0 Developmental Baby Walker with Activity Tray (Nantucket 2) marked down to only $22.88!